Doors open for General Admission at 9:30pm. Free Passes Available at ICE, iGaming Business Stand ND7 A/B. Priority will be given to Guests of Tables and Guests of Sponsors. 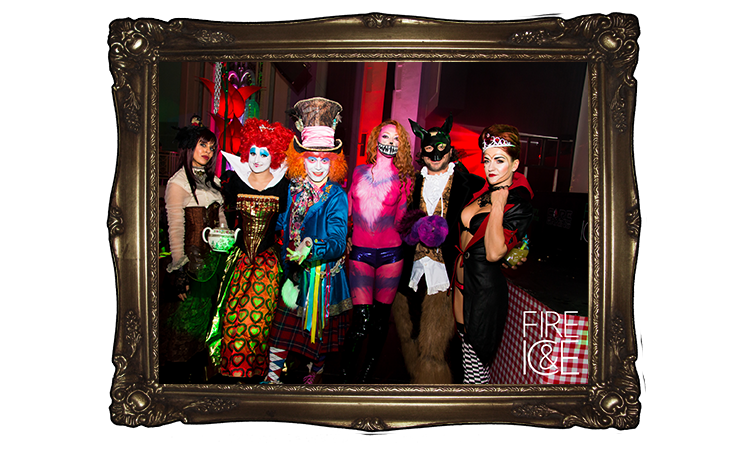 Entry to Fire & Ice will be Free for all guests First Come First Served. Priority will be given to Guests of Tables and Guests of Sponsors. 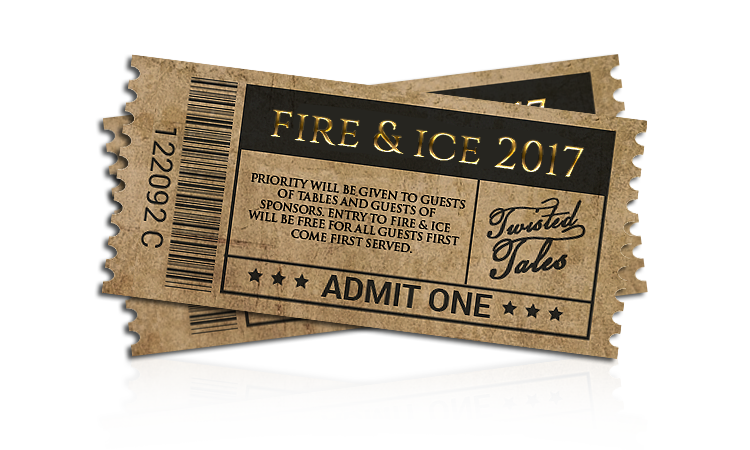 Entry to Fire & Ice will be Free for all guests First Come First Served.